Medical centres today face myriad challenges in the form of increased scrutiny, evolving regulations and staff shortages. As a result of these dynamics, the need for efficiency in data collection, data management and better record keeping are more than essential to the healthcare industry now. . Preventable medical errors are a major healthcare concern today. Streamlining functions within and outside the medical centre can help minimise such errors and improve the efficiency with which services are performed. 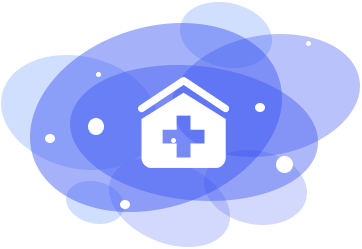 Prodat can help you develop a unified platform which acts as a one stop shop to manage all medical activities in your medical centre right from inpatient formalities and record keeping to managing medical supplies and inventory. Let us help you better manage and upgrade your hospital administration.